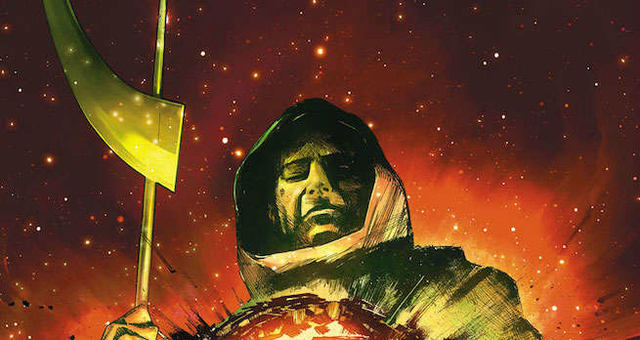 The Ninth Circle hung around for the whole Green Arrow run and made life a living hell for Oliver Queen. They framed him for murder, took his family fortune from him, turned Seattle into Star City and created an army of burn victims...called the Burned. Sure, I was growing tired of them by the end, but you have to give them credit for persistence, perseverance, and down-right ruthlessness. With Percy's run over and Oliver Queen spilling the beans on them during the very quick "Trial of the Century" I think we may have finally seen the last of them, but I've been wrong many, many times before. 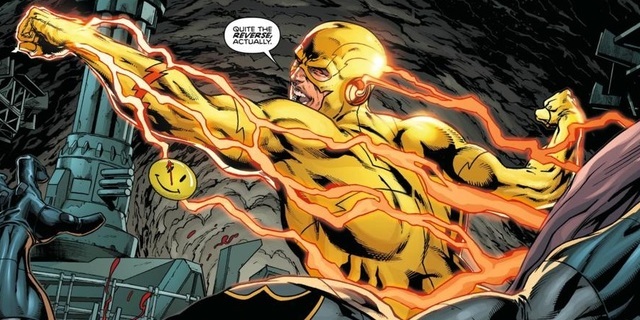 Rebirth saw Eobard Thawne return as THE Reverse-Flash and he would probably be higher on this list if he could just keep himself from getting killed! Still, getting killed by Doctor Manhatten in The Button is pretty impressive in and of itself, but then Iris West does it again? With Black Hole technology??? Talk about two steps forward and one step back! Still, Thawne came back in a big way and knows all about Barry's past...and I stress the ALL! 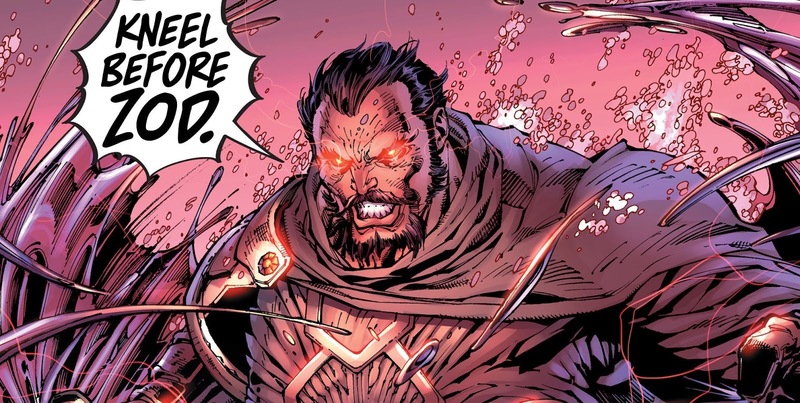 He is one of the few characters who seems to know about Flashpoint and earlier and is (as always) determined to bring down Barry no matter what. Plus, he beat the living crap out of Batman in the Batcave and then ripped up Thomas Wayne's letter to Bruce from Flashpoint...How Dare You!!! I think that this is a pick that most won't see coming. 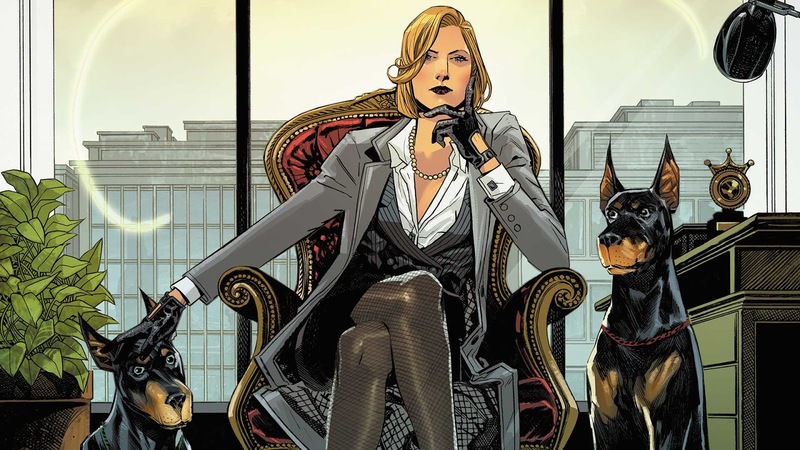 It seems like forever since Greg Rucka left Wonder Woman, but while his story was going on, nobody was a more ruthless and powerful villain than Veronica Cale. Armed with extreme intelligence, a cool cast of characters and some snappy dress suits, she went toe-to-toe with Wonder Woman and never backed down. Her vendetta against Diana was ultra personal and Rucka showed her disgust for Diana and "her kind" in almost every panel she was in. Don't call her the female Lex Luthor because since Rebirth, Lex could only dream to come as close to the villain she was...and by the way, still is. I have always been a Zod fan and Rebirth has been a good time for the villain. He seems to pop up everywhere, but he's always about one thing...bringing back the glory of Krypton! Since Rebirth started, he's been on the Suicide Squad, he's joined and betrayed the Superman Revenge Squad, and with the Eradicator and his wife and son, taken over the planet, Jakuul. Then for fun, has fought heroes in the present, future and even in alt-versions of those just for kicks. As I write this, he's busy ripping apart the Green Lantern Corps...he is one bad man! While I'm sure some were expecting Doctor Manhattan in this slot, Big Blue just hasn't done enough yet for me to even know if I should call him a villain. Mr. Oz, on the other hand, has been a busy guy. While the reveal of who Mr. Oz really is may have knocked him down a few pegs in some people's minds, I am not one of those. 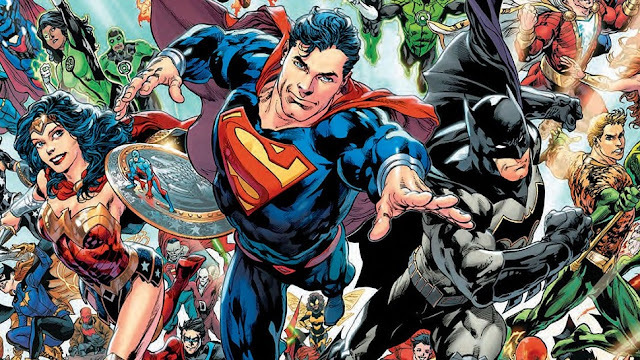 The guy has killed two major villains, Metallo and Cyborg Superman and imprisoned Tim Drake, Doomsday, Mister Mxyzptlk, Prophecy, and the future Tim Drake Batman! That is a whole lot of bad stuff right there! He is gone for now, but I'm sure he will have some major role in what shapes the future of this Universe...and many others! Yea, I'm also sure he will get some redemption as well, but for now, he has been the biggest bad in Rebirth. Honorable Mentions: Doctor Manhatten, The Batman Who Laughs, Godspeed, Bane, Future Tim Drake, Cyborg Superman, Abra Kadabra and Corum Rath. damn it...anonymous, your comments got deleted by a very stupid me trying to reply to them!!! Please enter them again (or 1 with the snowball in correct! ), but I will respond...I do think Darkseid will be back in a big way, but up until now, the whole being a baby thing kind of set him back a bunch of steps on some of the others!! !